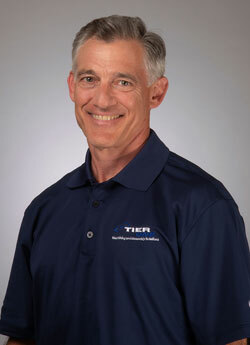 Tier ONE was formed in August 2003 when we seamlessly acquired the Machining and Assembly assets from Kendro Laboratory Products. Our expertise was initially developed under Sorvall, and then further expanded upon under DuPont, where our Newtown facility became the premier machining operation within the Medical Products division. 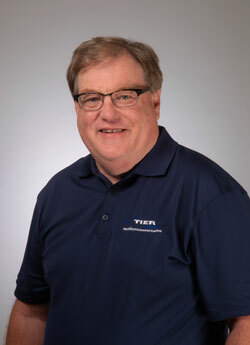 Tier ONE has over 50 years’ experience in providing machining and assembly solutions for Function Critical, Highly Engineered parts and assemblies. The best fit for us are customers who are looking for a partner to develop or improve on the manufacturability of the design, and are interested in keeping inventory low while maintaining the highest level of on time delivery and quality. Although we work mostly in the Life Science Research and Medical products arenas we are able to take the quality and traceability aspects of these markets and translate them well into other areas. We recently passed our AS-9100D audit, in addition to our ISO 9001:2015 certification. We think it is our customer intimate strategy regarding our delivery systems and technical support that sets us apart. We also believe our assembly capability is a big plus to customers who can take advantage of it. It lowers their inventory, reduces the number of part numbers they need to manage, and reduces quality issues that may arise from tolerance stack up as well as limiting time spent isolating and identifying root cause. It also enables functional testing of incoming subassemblies. We have adapted to market changing conditions so we are designing manufacturing delivery systems to meet quickly changing demands with little or no forecasting. Deliver in small batches and short lead-times while controlling in-house inventory. Our premise is flexible custom solutions, not applying one solution to all customers but working individually to provide the best solutions. Our customers, by definition of the highly engineered and function critical need, have a high level of value for quality. Good parts on time and efficient documentation is as important as the parts themselves. We operate from a 60,000 square feet facility, and we own the 140,000 square feet building which allows plenty of room for expansion. 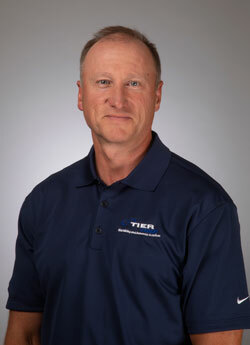 Tier ONE is privately owned and has 70 full-service employees.